*The carbon steel base by automatic weld makes stable quality. *The self-return functions of falsfing chrome plunge can be extend life and resist corrosion. 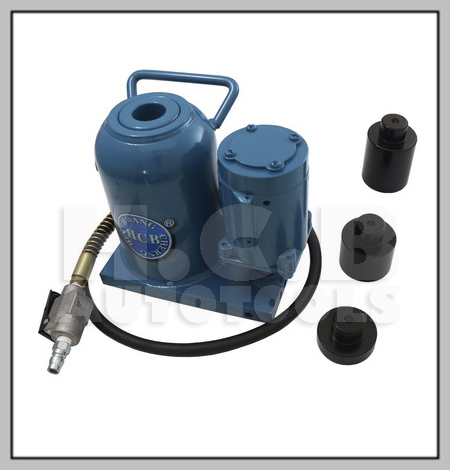 *Design of air pump makes motion high efficiency.